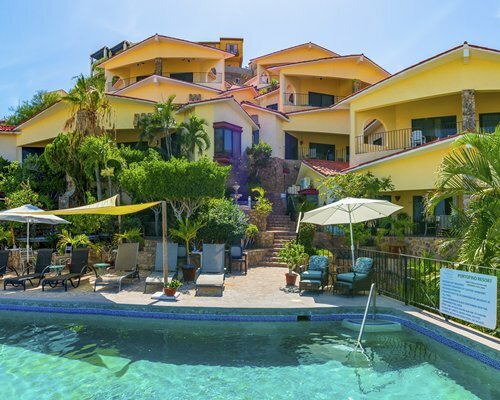 Portofino Resort Ventanas de Cabo villa complex is a Canadian vacation club, the Grand Lakefront Resort Club and managed by Omni Management Inc. our villas are nestled in the hillside overlooking Cabo San Lucas, the marina and the Sea of Cortez. 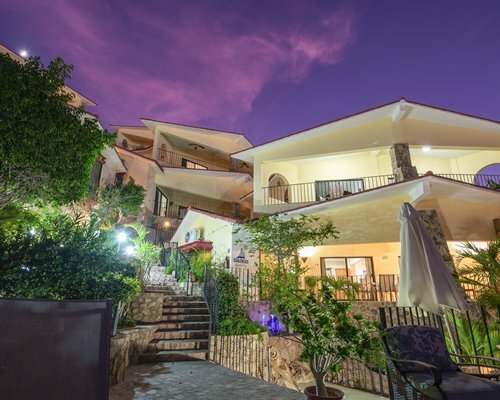 Cabo San Lucas is in the heart of the Bajas, boasting spectacular beaches, world class golfing, whale watching, sport fishing and a vibrant nightlife. The resort is located in the midst of the action behind the town square. Restaurants, shopping, and all activities, except for golf, are located within easy walking distance. 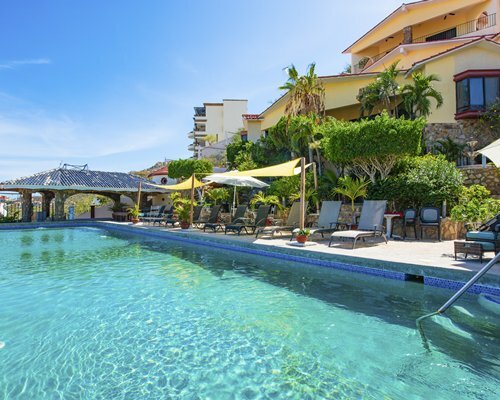 Portofino Resort /Ventanas de Cabo villas are located in the heart of Cabo San Lucas, everything in walking distance. 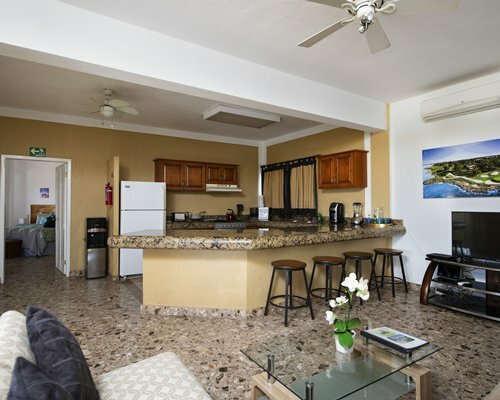 All of our units are newly renovated and have a fully equipped kitchen. Our 2 bedroom villas feature 2 bath, one bedroom with 2 double bedroom and one bedroom with 1 queen bed as well as a sofa bed. Our 1 bedroom villas feature a king bed and bathroom as well as a sofa bed. 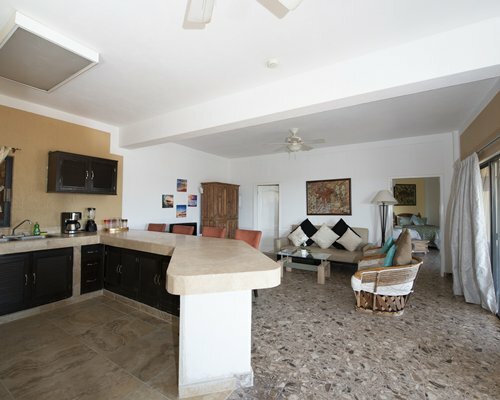 Each unit has a spectacular view over Cabo and the Marina and at night you can see all the beautiful fireworks surrounding the shoreline from the Sea of Cortez. Resort activities fee is 56 to 78 U.S. dollars. Cash or Credit is accepted. Fee is $56-1br and $78-2br.